“I urge the players to remain focused while the technical department will have to put heads together with the coach to salvage our next two matches against Iceland and Argentina. If we win our next matches against Iceland and Argentina, then we can qualify from the group,” he said. 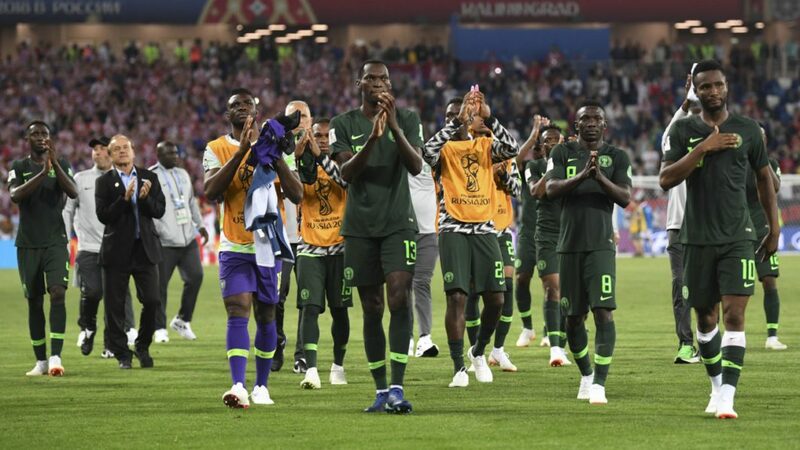 Dalung, however, called on Nigerians to continue to support the team regardless of the disappointing outing against Croatia.